The 16-year-old honor roll student died after being attacked in a school bathroom. 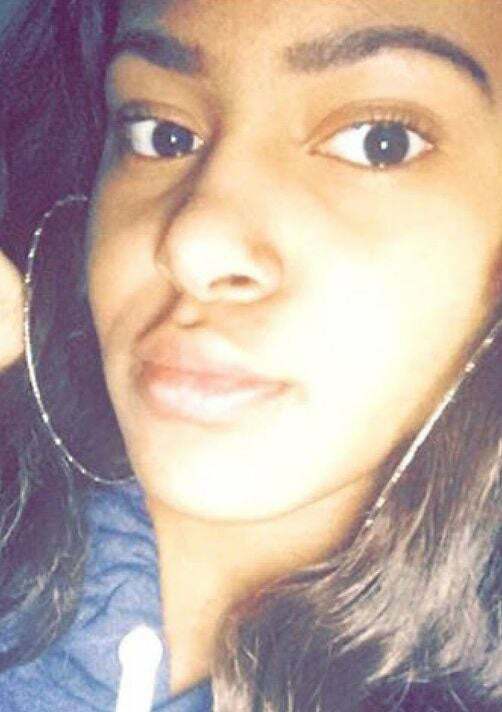 The family of Amy Joyner-Francis—the 16 year-old sophomore at Howard High School of Technology in Wilmington who died following a fight in the bathroom of her school in Delaware last Thursday—released a statement warning against online scammers who have launched fraud fundraising accounts in their name. In a press conference, Monday, Wilmington Police Chief Bobby Cummings stated, “We know that charges will be filed,” adding, “Individuals will be held accountable for their actions,” regarding the fight – involving at least three girls who have since been suspended from the school – that resulted in Amy’s death.